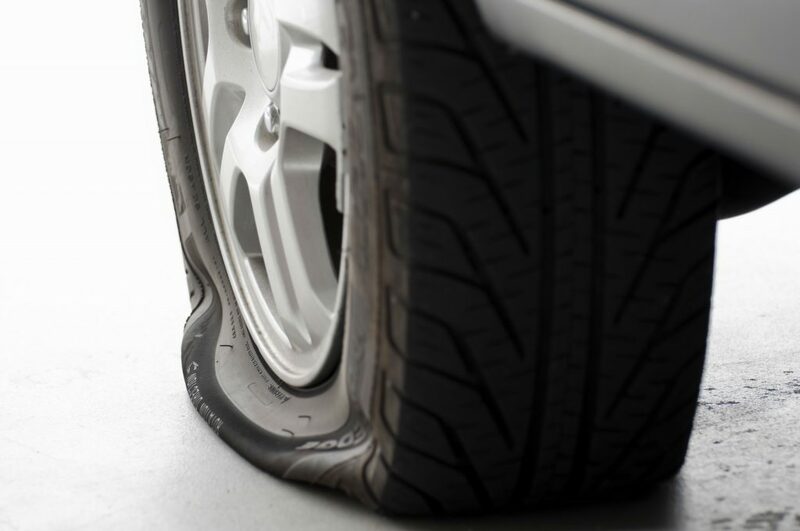 They have been hailed as miniature life savers but independent tests have shown that tyre pressure warning devices, known as Tyre Pressure Monitoring Systems (TPMS), may not work at all. 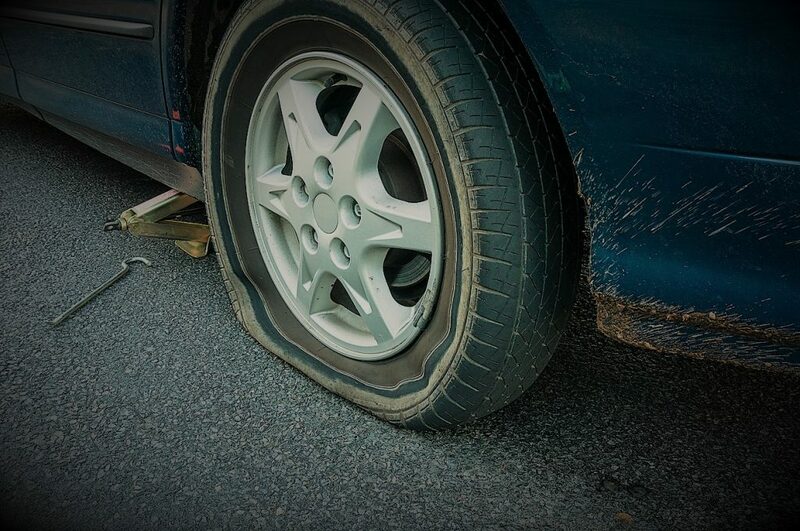 The systems are designed to alert drivers when a tyre is losing air pressure. In independent testing, a Volkswagen Golf, one of the UK’s best-selling cars, and a Fiat 500L family car were put through a series of trials on the road to assess how well the TPMS worked. The Golf’s system failed to detect an under-inflated tyre in 14 of the 16 scenarios; the 500L’s didn’t even manage to alert its driver once. The tests were carried out by Transport & Environment, a group that campaigns to improve the sustainability of cars and transport policy across Europe. It accuses car makers of trying to cut corners and cut costs, after the TPMS technology became a legal requirement on every new car sold from 2014. What is a Tyre Pressure Monitoring System? Lots of brightly coloured lights but what are they telling you? It may be the one thing that every driver dreads, but an illuminated warning light on your vehicle’s instrument panel could save you and your car from expensive damage. 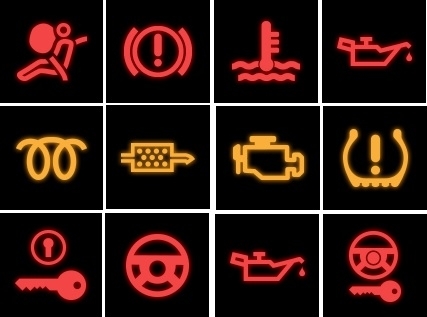 This is what the symbols mean and what to do if they appear.